Acne is a chronic and inflammatory skin condition that causes spots and pimples to appear particularly on the face, shoulders, chest, back, neck, and upper portions of the arms. 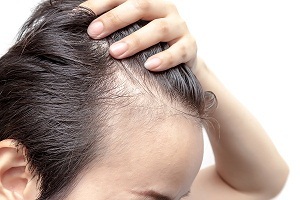 The cause of the disease involves oil glands at the base of your hair follicles. 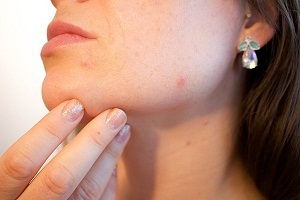 The symptoms are temporary and go away after some time, but acne scars can remain life-long. Acne can be both painful and embarrassing particularly if the rashes develop on the face. The worst thing about acne is that it leaves scars behind which may persist throughout life. However, you should not worry as it can be treated. You should contact your doctor and discuss the condition with him to evaluate what treatments are suitable for you. Here are listed some of the treatments available to get rid of acne scars. These acne scar removal treatments are easily available in any skin clinic or with any dermatologist. Read more about acne, its causes, symptoms, diagnosis and treatment. What are acne scars? How do acne scars develop? Scars are formed when acne penetrates the skin deeply and damages the tissues. Treatment may vary depending on the types of scars. Some acne scars are permanent and some go away with time. Acne scars are caused due to inflamed lesions, such as a papule, pustule, or a cyst. Inflammation occurs when a follicle or pore becomes clogged with excess oil, dead skin cells, and bacteria. The pore swells up and results in the breaking of follicle wall. If the break occurs near the skin's surface, the lesion may be minor and heals quickly. More serious lesions arise when there is a deep rupture in the follicle wall. 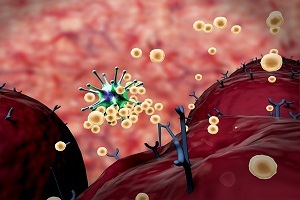 The infected material comes out into the dermis and causes infection. Check out the graphics for acne. Boxcar scars are wide, shallow or deep scars bearing sharp edges. These scars appear when an inflammatory breakout destroys collagen and the tissue is lost. The skin over the lost area is left without support and causes a depressed area to form around. These scars are usually round or oval in shape and appear as depressions with steep vertical sides. Ice pick scars are narrow, V-shaped scars and they look like small rounded holes. It is difficult to treat these scars as they lie deep into the skin. Rolling acne scars are wide depressions having rounded edges and an irregular shape. These are flat thin scars. These are usually found on face. These are lumpy but thick scars. They are most common on chest and back. Acne scars are awkward, and no single treatment is suitable for everyone and for every type of scar. It is important to be advised by a dermatologist before you start any treatment for them. They can prescribe you the suitable methods to reduce the appearance of your scars and also make sure that the marks on your skin are actually scars and not any other problem. The appearance of scars may be improved by using bleaching agents and use of sunscreen to limit contrast. Orange peel powder, coconut oil, tea tree oil, apple cider vinegar and aloe vera can also be used. 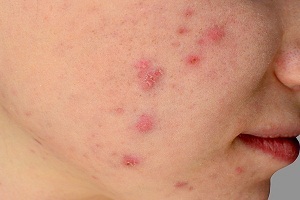 Acne scars are primarily treated with moisturizing and soothing effects through the treatment. Aloe vera contains both moisturizing and soothing effects. Further, the antioxidants present in aloe vera also help reduce swelling and redness. It also contains natural astringent which helps remove excess oil and dead cells. Lemon is another great option to help with scars due to acne disease. It is known for its natural bleaching property, which aids in new cell growth and help give the skin its elasticity back. Turmeric is also great for acne scars treatment at home specifically because it contains curcumin. Curcumin is a compound that contains antioxidants and also provides anti-inflammatory properties to aid in reducing excess production of melanin, which provides pigmentation to the acne scars and makes it darker in appearance. In an injectable therapy, collagen is injected under the skin and into indented scars. Collagen can fill out or stretch the skin which makes the scars less visible. Results may take some time, so you would need repetitive doses of injections periodically. Sometimes, the skin around acne scars wrinkles. Botox injections (botulinum toxin) help to improve the skin's appearance. For better results, you would need to repeat the injections overtime. 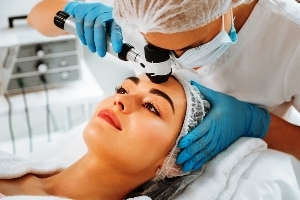 Laser therapy involves laser treatment to improve the appearance of the skin. It removes the top layer of the skin. Various types of lasers (carbon dioxide laser, fraxel, fractional laser treatment) are used, depending on the type of scar. In some cases, more than one laser treatment may be required. This treatment heals the scars faster than other resurfacing treatments. One should be extra cautious while taking this therapy as the affected area has to be covered completely until it is healed. In this procedure, pulsed light sources and radiofrequency are used. These devices help make scars less visible without harming the outer layer of skin. You may need to repeat the procedure as results are precise. This is the most effective treatments for facial scars. This procedure is usually preferred for the removal of severe scars. It involves removal of the top layer of the skin with a rotating wire brush. It may remove surface scars completely however, deeper acne scars may appear less visible. Chemical peeling involves use of a strong acid to remove the top layer of the skin to minimize deeper scars. A TCA (tri-chloroacetic acid) peel or a phenol chemical peel is used for chemical peeling. This involves small handheld roller studded with needle. The needle punctures the skin to stimulate underlying tissue. 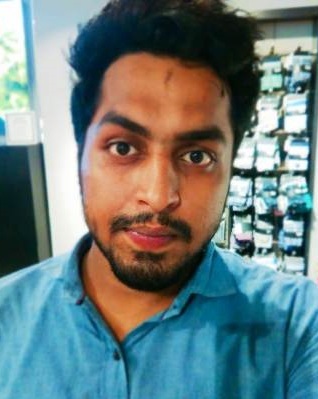 It is an effective technique for acne scarring. Micro-needling helps reduce the depth of acne scars, but this treatment can take up to 9 months and you may need to repeat the procedure. When surgery is used as an acne scar treatment, it involves punch excision in which a doctor cuts out individual acne scars and repairs the wound with stitches. Dermatologists remove noticeable scars and leave behind small scars that fade with time. Important Facts About Acne One. . . . Innovation in Acne Treatment and. . . . Causes and Risk Factors for Psoriasis Psoriasis makes the cells of the skin to grow about five times faster than the normal growth. And the body can't handle this sudden growth. The old ones pile up making. . . .
Eczema Treatment Before the onset of treatment, it is important to recognize the conditions of eczema at the earliest. This can be done with an appointment with a doctor or a dermatologist,. . . . Lights and Lasers for Rosacea: Is Laser Treatment Right for You? 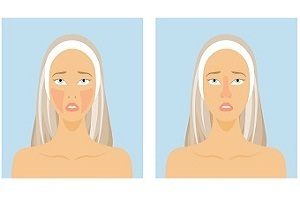 Anyone who has rosacea can understand how hard it is to get rid of the symptoms. Creams and other topical therapies are effective only to an extent. However, there is an option. . . .
How is Psoriasis Diagnosed and Treated? Psoriasis is a long-lasting chronic skin disorder, which is characterized by red, itchy and scaly patches all over the skin. 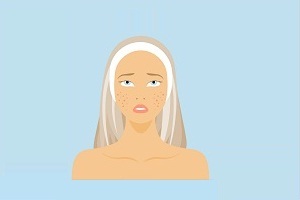 Diagnosis of psoriasis Diagnosis of. . . .
What is Rosacea? Overview of Rosacea Rosacea is a common and long-term skin condition that affects the face of a person. It causes redness and visible blood vessels mostly in your face. The disease. . . .
Is Dandruff Hereditary or Hormonal? Is Dandruff Hereditary or Hormonal? Dandruff is not hereditary. It is a hormonal issue. Dandruff, often characterized by the flaky skin on the scalp, is the result. . . .
What is Shingles? Is it shingles? Shingles is a painful skin rash which is caused by the varicella zoster virus. This is the same virus that causes chickenpox and hence. . . .